J'adore ce bomber rose, il est vraiment canon ! You had a gorgeously stylish week as usual. I love all the colors in these photos and especially the nails. Such an inspiration. Can't wait to see what you come up with next week. Wonderful recap hun. I enjoy these posts. Love your style dear!!!! Happy weekend! And the outfits are always on point. 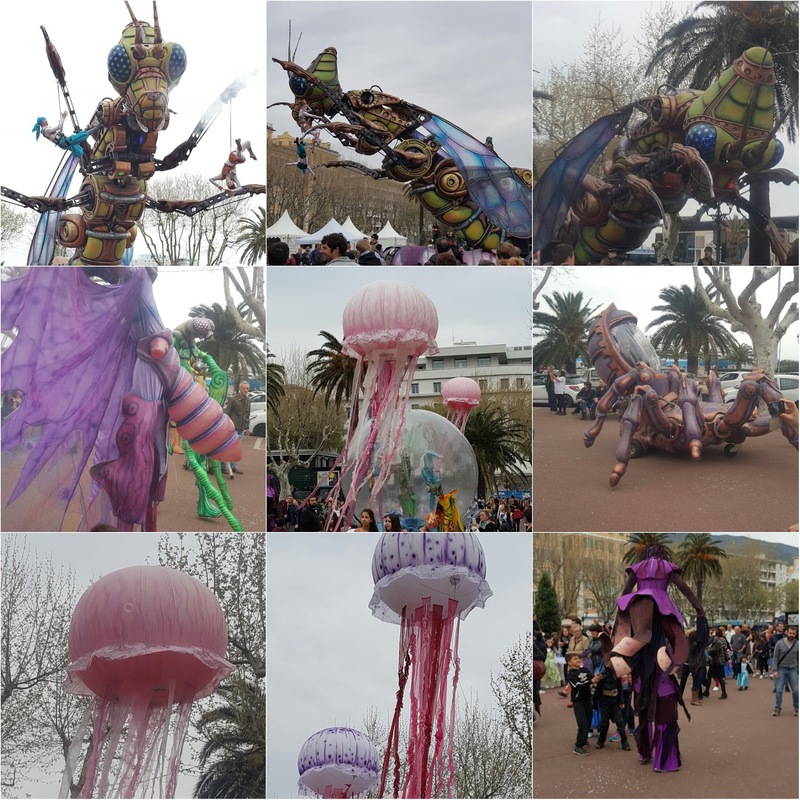 Loving these pictures, thanks for sharing! 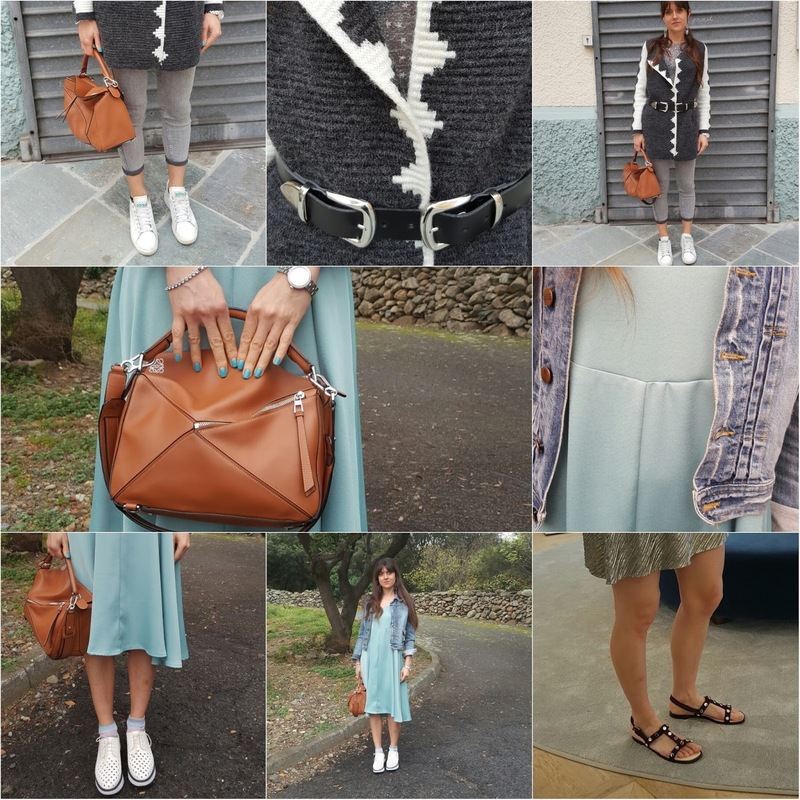 Come sempre i tuoi outfit sono molto belli! Wow! 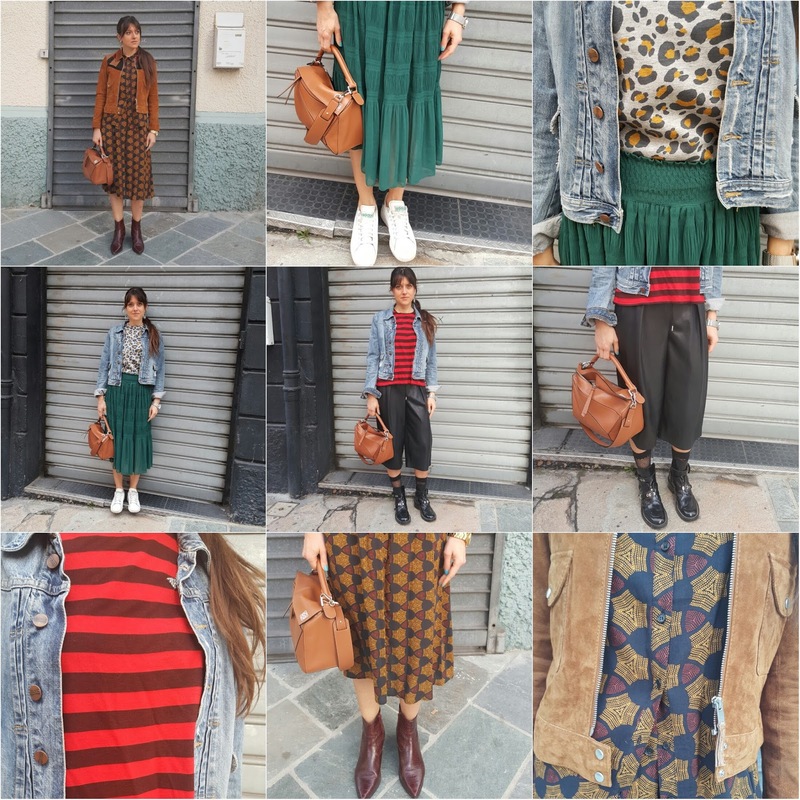 Great that you can wear so many different stylish outfits in a week! Great vibe. 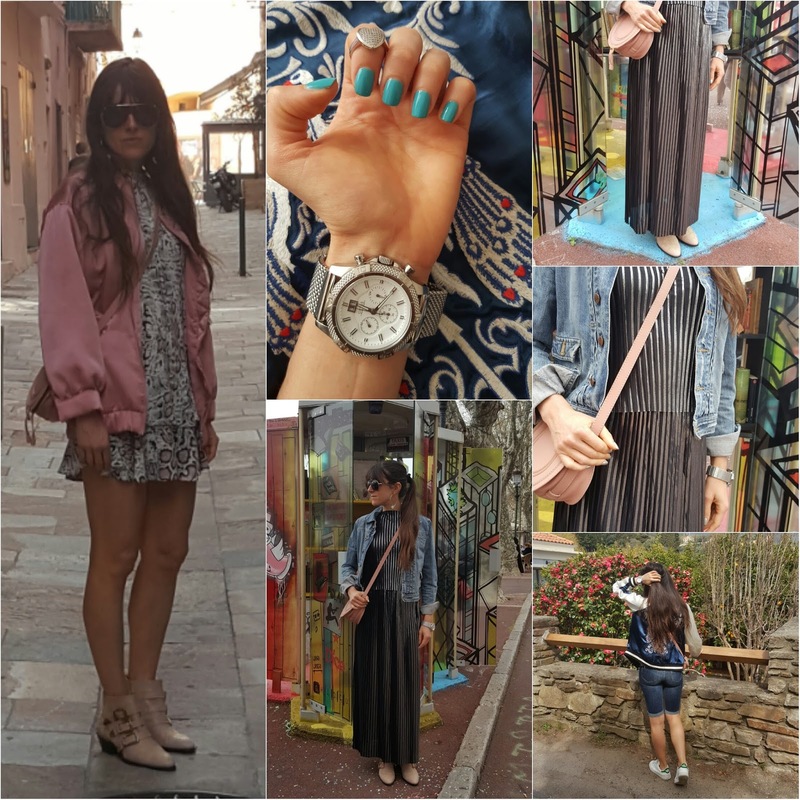 J'adore tes tenues, en particulier cette robe midi bleu ciel décalée avec la veste en jean = top !!! Oh wow I love your nail colour, super cute! Quante belle foto, la maggior parte le avevo già viste!! Bellissimo recap come sempre. 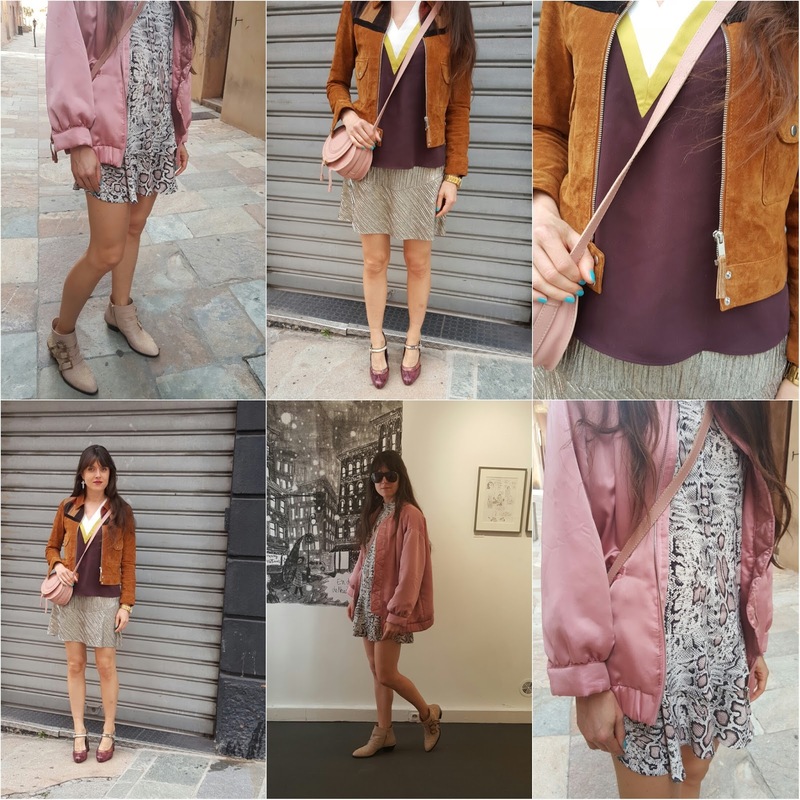 I tuoi look sono sempre stilassi e la mail art fighissima! Love this Insta recap. So many lovely photos. Mi piacciono i tuoi recap. 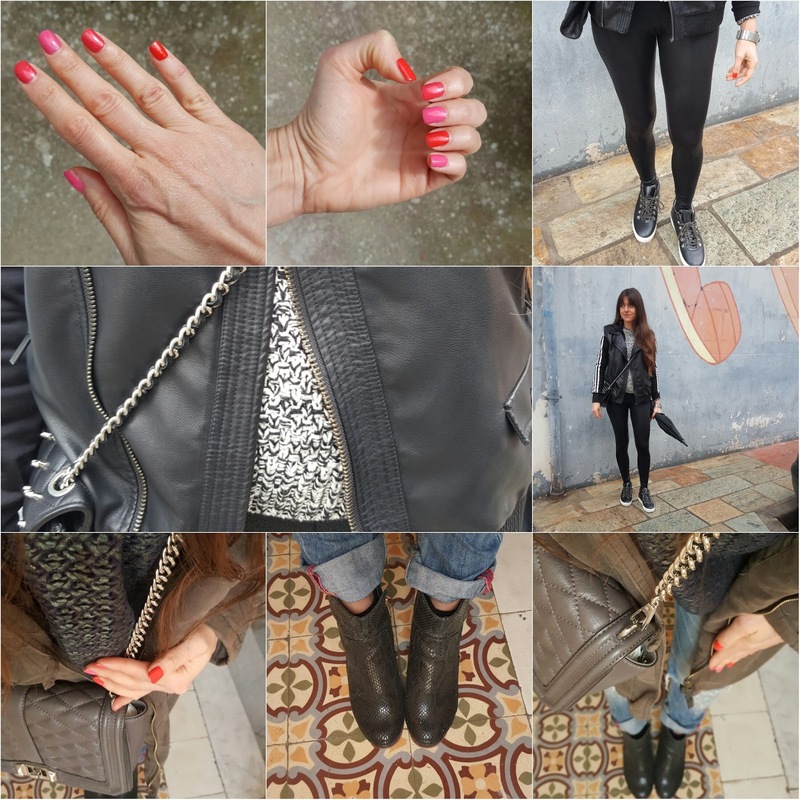 sempre bello rivedere i tuoi look super stylish! You always have such gorgeous nail colors! Thanks for sharing your pictures!! Gostei das fotos! Amei as unhas da segunda imagem. Your week looks like a great week! My favorite are the pink ones! Amazing looks, you are so stylish! I love your pink and red nail polish!